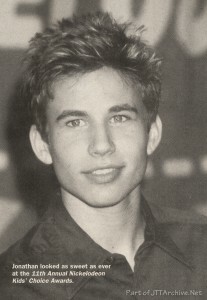 Home > Articles > 1998 > You Made Jonathan Taylor Thomas A Winner! 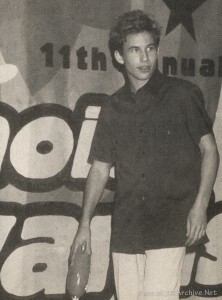 Jonathan looked as sweet as ever at the 11th Annual Nickelodeon Kids’ Choice Awards. 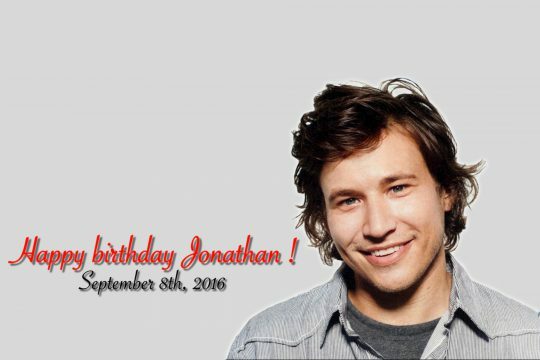 No, we haven’t forgotten about JTT – not when he still has so many loyal fans! We caught up with him after he won his award for Favorite TV Actor at Nickelodeon’s 11th Annual Kids Choice Awards, and he was pleased as punch to be honored by the kids of America. TEEN BEAT: What do you think of the award that you won today? 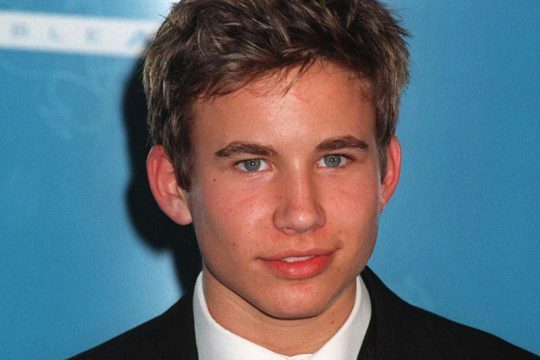 JONATHAN TAYLOR THOMAS: It’s cool. It’s an honor because they’re your peers. That’s who I’m working for. I’m out there doing stuff, and it’s nice to see kids respond to that. TEEN BEAT: Where are you going to put your award? JONATHAN: I don’t know. I haven’t thought about it yet. I don’t have a lot of these. It will probably go somewhere in my room, I would think. TEEN BEAT: What would you consider your greatest accomplishment? JONATHAN: Surviving in this business as long as I have. TEEN BEAT: What was your most memorable birthday? JONATHAN: My 16th because I got my driver’s license that day. That was probably it. I didn’t have a big party. I woke up at 6 AM and went to the DMV [Department Of Motor Vehicles]. That was my celebration, standing there. TEEN BEAT: So, you passed the driving test? freeway too slow, which made my Mom feel good. Normally she’d harp on me to drive slower, because I have a lead foot. TEEN BEAT: Any traffic tickets? JONATHAN: No. You know what? I’ve been driving for six months and I’ve yet to get into an accident. In LA, that’s pretty good. 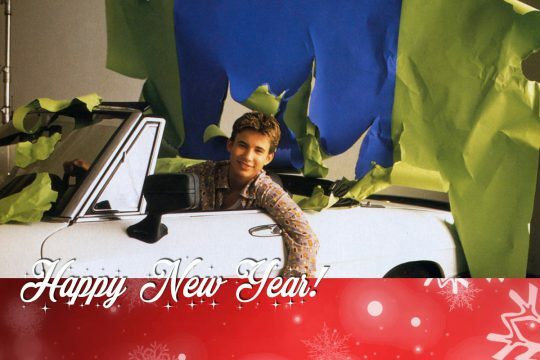 Hey, JTT! We know that your Nickelodeon award looks like a football, but don’t fade back for a pass! TEEN BEAT: Any special girl to take out on a car date? JONATHAN: Yeah, actually there is, but that’s all I’m going to say about that. 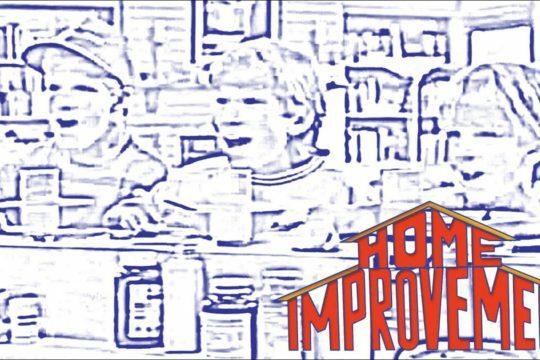 TEEN BEAT: What’s one thing your Mom or Dad did to embarrass you when you were young? JONATHAN: My mom has always been my biggest supporter as far as sports. She would go to the soccer games and was always very involved and very vocal. But it made me feel good because my mom always came to all my games and rooted for me. TEEN BEAT: How do you relax with your family? 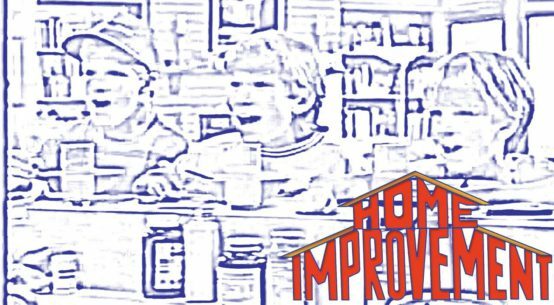 JONATHAN: I think being at home. That’s probably the nicest. When the family is together and we get to sit down and actually have a meal, where we are all at the same place at the same time. I think that would probably be it. It’s the simplest thing, but the nicest. TEEN BEAT: Do you watch TV together? JONATHAN: Yeah, sports games. If there’s a big sporting event, we gather around the TV. That’s what we do.